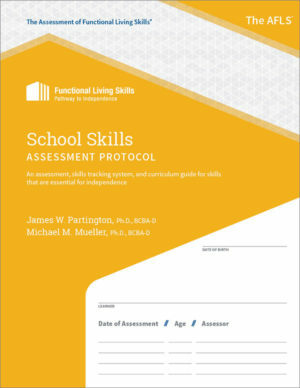 The AFLS system is a dynamic assessment tool and skills tracking system offering six separate modules to assess up to 1,900 daily skills across 66 areas. The AFLS was created to help children, teens, and adults with autism and/or other developmental disabilities learn skills needed to thrive independently and functionally in daily living. Based on overarching goals for maximizing freedom, independence, and opportunities parents and caregivers using this practical system have seen immediate results in their learner’s progress. The AFLS is affordable, customizable, and easy to use. you the help you need to create a successful customized learning environment at home, in the community, at school, and more! 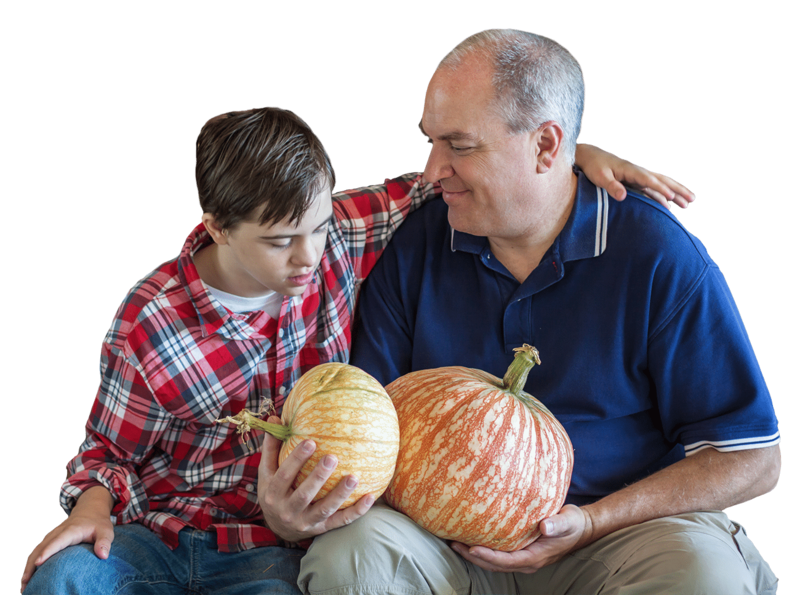 Purchase your AFLS system today and immediately see how this autism resource for parents and caregivers can provide a pathway to functional and independent living. "I was just introduced to your AFLS books. I have to tell you I am so thankful, they are wonderful. It made me see how many things I still do for my son with autism and didn't even realize. These would have been great for my typical daughter too as she is married now and still calls me to say, "How do you tell if meat is spoiled?" and many other questions that are in your books. I've always loved the ABLLS-R and now the AFLS really helps me look at my son's total picture. Thanks for all your hard work!"